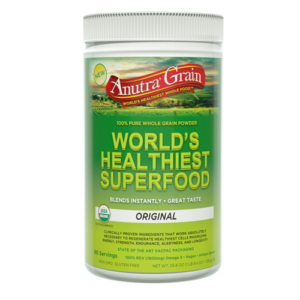 View cart “Anutra Grain Ground ( 30 Day Supply)” has been added to your cart. One-of-a-Kind, Omega 3 Powder, 100% Real Vanilla. 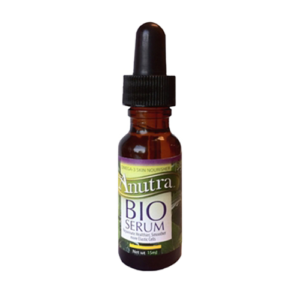 The only Omega 3 food with a standard of identity with the FDA and a patented process to protect the wonderful nutrients of Anutra Super Grain. 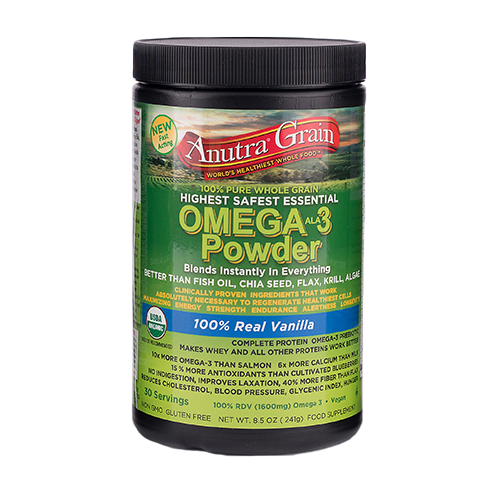 Our Omega 3 Powder makes all your nutrients absorb BETTER! 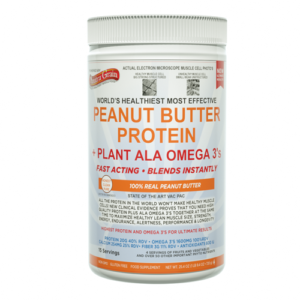 Everyone can benefit from eating our Omega 3 powder. Whether you mix it into smoothies, or hot drinks, YES, ideal in coffee, hot chocolate and tea, your body will absorb the nutrients immediately due to the 2 micron size particles. 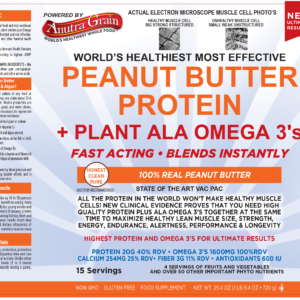 Our research of a cell receptor showed that our Omega 3 Powder is the same size as the receptor; thereby, immediately absorbing into the cell. No digestion necessary! Energize and Anutrasize! Refrigerate after opening.